The Silicon Valley of India is famous for its players in the world of Badminton. 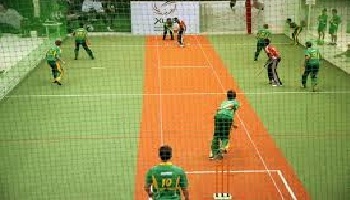 Many players have taken coaching from different institutes which are located within the city. Players like Prakash Padokone, Anup Sridhar have been a part of this city who have shown themselves in the international scene of sports and have won many awards in their career. There are number of Famous Badminton Coaching Academy in Bangalore for kids and adults which provide training to its learners through world class trainers. Following are the list of Best Training Centres in Bangalore. 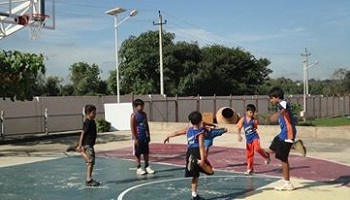 It is one of the good coaching centres in Bangalore. They provide coaching for adults and kids too. This academy has excellent facilities for its learners like three shuttle indoor courts along with gym items. The hours of operation begins at 6:00 am and closes at 11:30 pm and it goes at different slots. This is one of the famous Badminton Coaching centers in Bangalore. 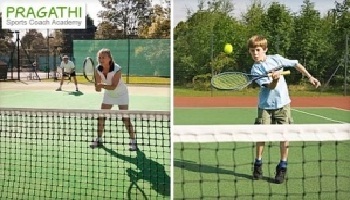 It has trained coaching professionals in the areas of swimming, football, basketball, roller skating and tennis. Various training programs are outlined as per the choice of the learners. They also conduct summer camps for the kids and adults. 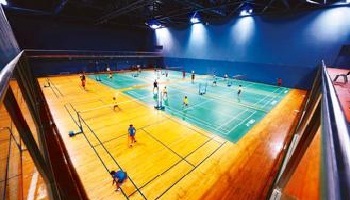 This is one the top badminton academy in Bangalore. This offers training to kids with top badminton professionals. It also provides free trial sessions to kids before deciding long term memberships. It also runs summer camps for the kids in the month of April and May every year. 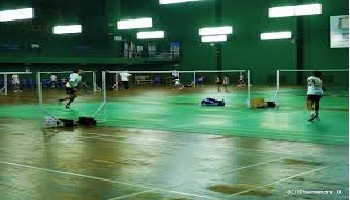 It is one the famous badminton coaching centers in Bangalore. This coaching centre provides excellent training to kids, adults through professional trainers who take care of fitness at the same time provides entertainment and proper training to its learners. This famous academy was launched in the city in the year 1994. It has also got his training centre in Pune. Selection to this academy is based solely on merit and the training and facilities to the selected candidates are provided on a scholarship basis. Contact Number: 080 2228 3747.